The Book of Mormon claims to contain the fullness of the gospel, but what does it say it is? Opponents and proponents debate its incredulity or authenticity. They argue about Joseph Smith's motives and character. They disagree whether archeology confirms or discredits the story. They dispute how valuable ancient Hebraic writing styles are in validating it as an ancient record, but few investigate its pages to discover what it claims the fullness of the gospel is. 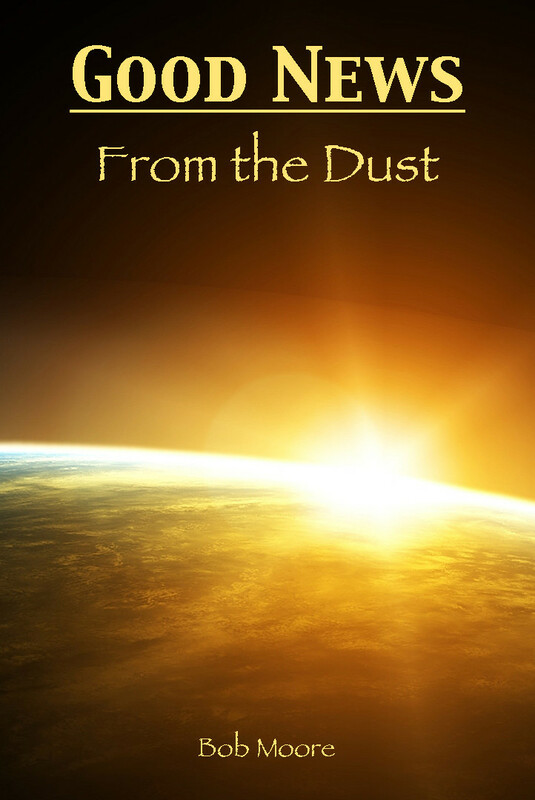 Good News From the Dust explores the gospel of Jesus Christ as taught in the Book of Mormon. It thoroughly examines it from a Biblical context, using the King James Version as well as early Christian commentaries. It also studies its explanations from a scientific perspective. Is its gospel the same as Jesus taught His apostles? Do its perceptions about life and times have any validity when compared to cosmology and physics? In the final analysis the value of a book is not about the fanfare over its author or the controversy about its authorship. It is not about the writing style. The value is in its message. In the case of the Book of Mormon, its explanation of the gospel of Jesus Christ is either consistent with what Jesus taught in Judea or not. The best way to find out is to carefully look at what the book claims is Jesus' gospel. That investigation provides the best determination of the value of the Book of Mormon. Good News From the Dust does just that. It is a valuable help in deciding whether the book has or does not have merit. © Copyright 2015 Mooremark, Inc. All rights reserved.